This Thursday (that’s Thursday the 5th of September) is Pica~Sounds once again. 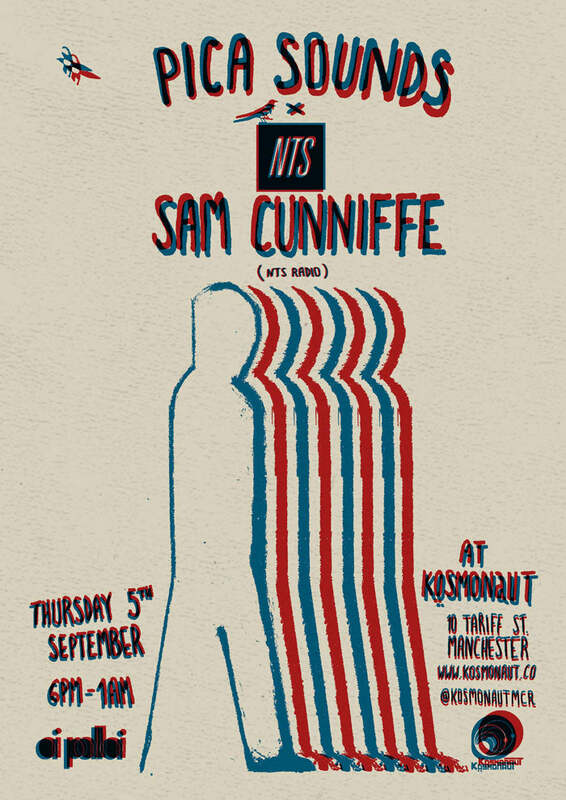 This time we’re joined by San Cunniffe of NTS Radio fame and if the last ones are anything to go by, it should be a good one. We’ll be at Kosmonaut from 6pm.